Once you arrive in this glorious city, make sure you have your Dallas Hummer limo ready to pick you up from the DFW International Airport or Dallas Love Field Airport, so you can see the city in style! Dallas has sometimes been called the perfect American city, because, since it’s centrally located, it can be reached within four hours by plane from almost anywhere in the country. 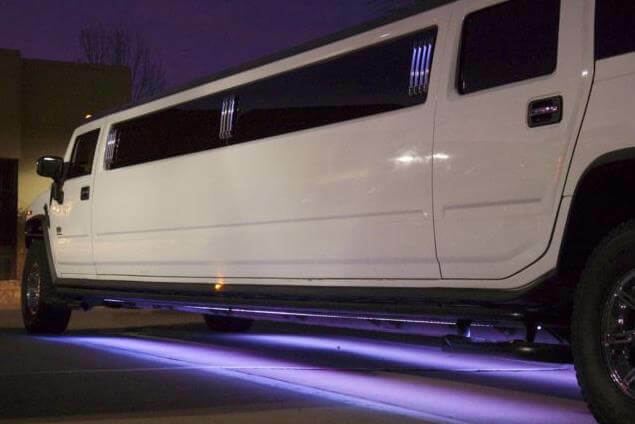 In addition to all the shopping and sightseeing available, our Hummer limousine rentals in Dallas can also be used for special occasions like birthday parties, bachelor parties, bachelorette parties, an anniversary, even tailgating for football games. 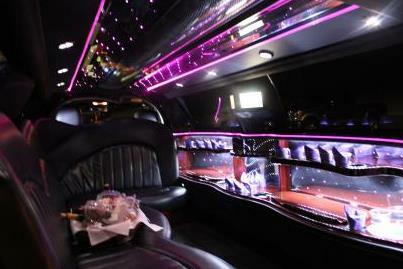 For a Quinceañera celebration, a pink Hummer limo in Dallas, Texas would be a nice touch, no doubt! Dallas, Texas, is a shopping haven. As the country’s ninth-largest city with the fourth-largest urban area, every single part of it has so much to offer travelers coming from all different parts of the world, it’s almost unbelievable. This extravagant and ritzy metropolis has made itself the number one leisure destination in the state. In addition to the bustling downtown, there are fine shopping outlets all throughout the city that would make any shopaholic’s mouth water—Allen Premium Outlets (75013), NorthPark Center (75225), and Highland Park Village (75205). 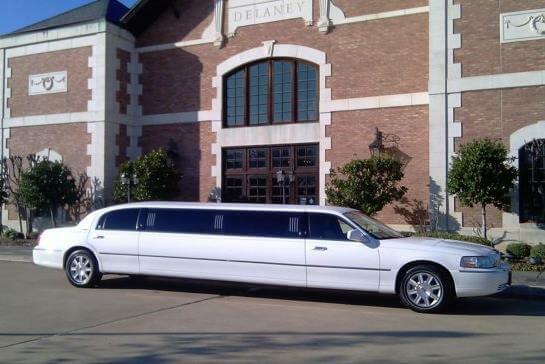 Cruise to these hot stops and more fabulous retail venues in a convenient Dallas, TX Hummer limo. With the myriad of shopping options to be found in this part of TX—from luxury boutiques featuring Prada and Gucci to quaint antique and art shops—you might think you won’t have time for everything. 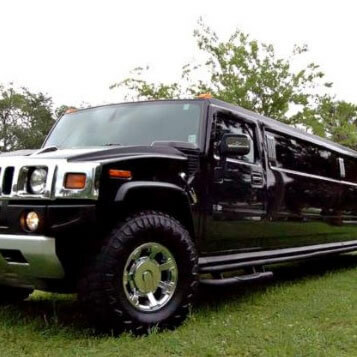 But an H2 Hummer limo service in Dallas ensures that you’ll get the best shopping experience you’ve ever had. Best of all, there’s absolutely no need to worry about what routes to take from one boutique to another, thanks to your capable driver. The only thing you have to do yourself is to hop out of your Hummer limo Dallas, TX and shop like there’s no tomorrow! After hitting the trendy uptown shops, visit the Highland Park area, immersing yourself in upscale boutiques like Jimmy Choo, Hermès, Escada, and Harry Winston. For architectural aficionados, you’ll love the 1930s blend of Mexican, Mediterranean, and Spanish styles that caused this open-air shopping center to be named a National Historic Landmark twelve years ago. Galleria, Neiman Marcus, and West Village are other must-visit destinations. For the artsy, don’t miss the Griffin Trading Company, Forestwood Antique Mall, and Curiosities Antique. If you’re in the mood, and you have the time, there are countless shows to take in, like the Dallas Wind Symphony, or the Undermine Theatre troupe. Countless parks and galleries make this not just a great place to ride through, but also a place you’ll want to stop in over and over again. There’s so much to see and buy in this city, but don’t forget about the conveniently reached cities nearby, like Austin, the state capital. Visit the Governor’s Mansion, Texas State Capitol or Lake Travis. Corpus Christi, a well-known beach town, is also a worthwhile stop, full of culture and history unlike anywhere else in Texas. But why stop there? Your stretch Hummer limo in Dallas, Texas can take you all the way to Houston, home of the Johnson Space Center and the world famous rodeo. San Antonio and El Paso are other cities that should make your list. Truly, once you get started, you won’t ever want to stop! 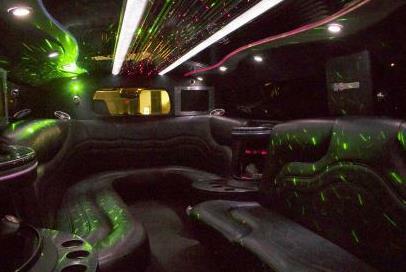 Call 214-613-1556 or click on CHAT LIVE to make your Hummer limousine service reservation today.